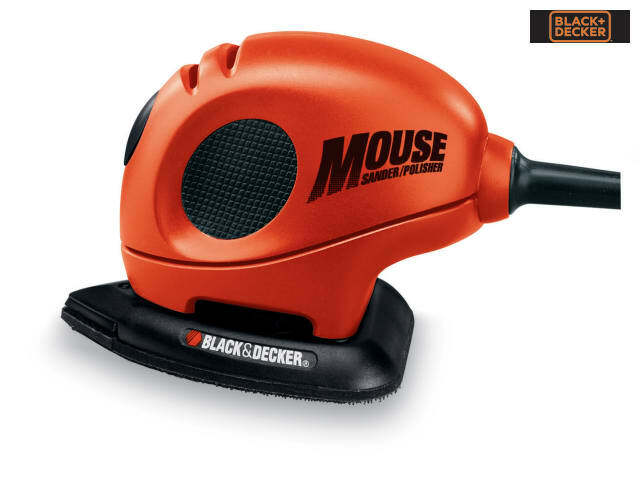 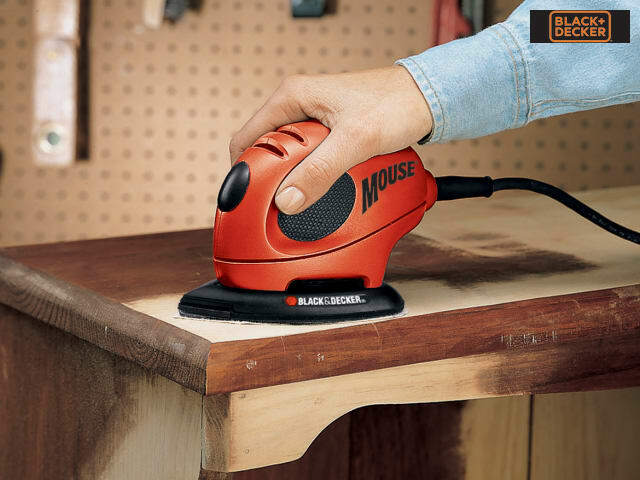 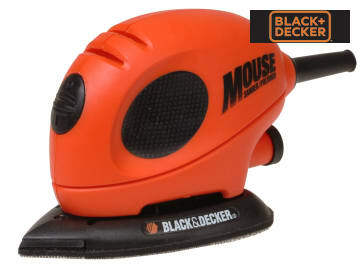 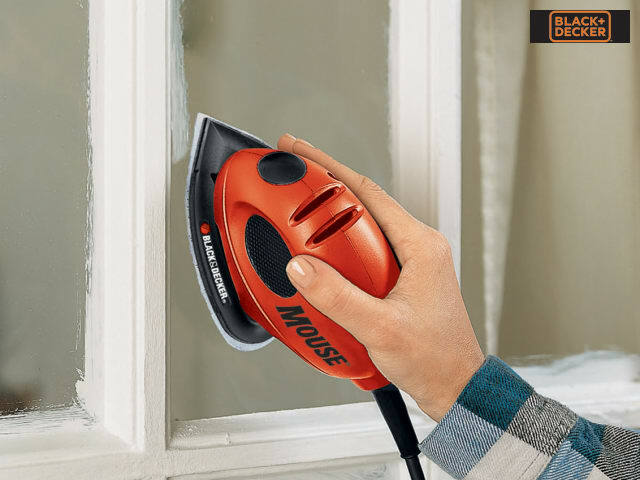 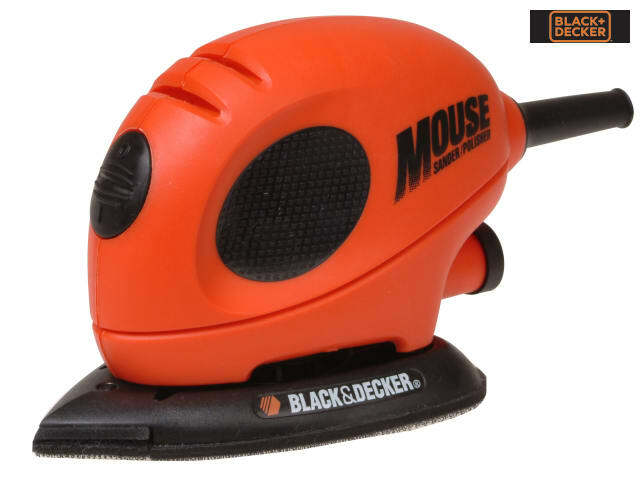 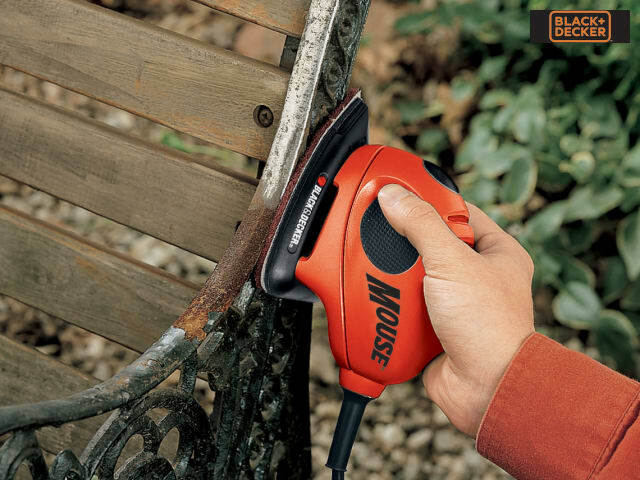 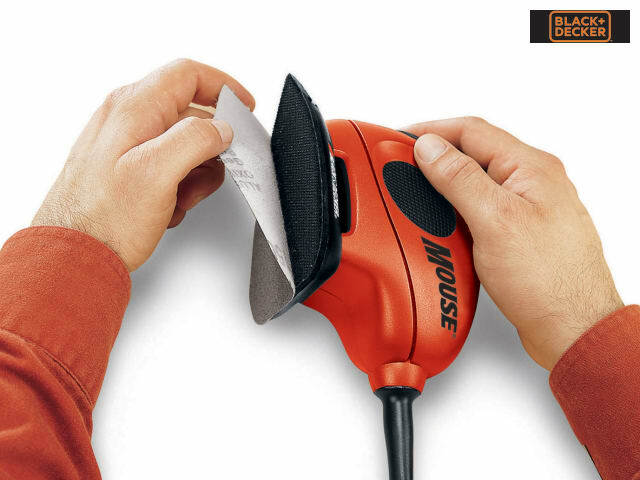 The Black & Decker KA161BC Mouse® Detail Sander with single speed, designed to give better results when sanding intricate areas. 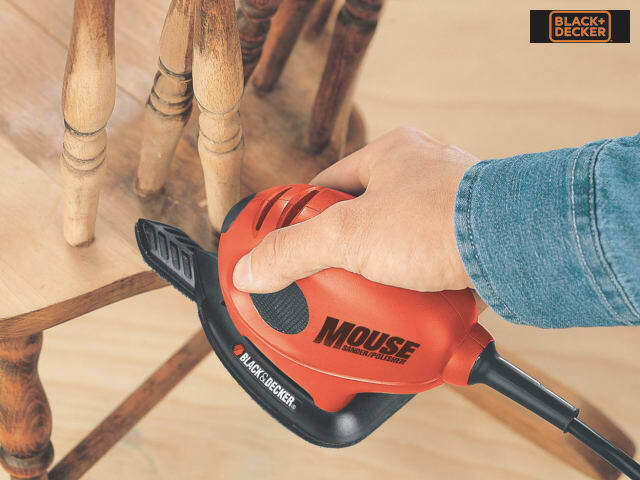 The teardrop shaped base allows access to tight corners. 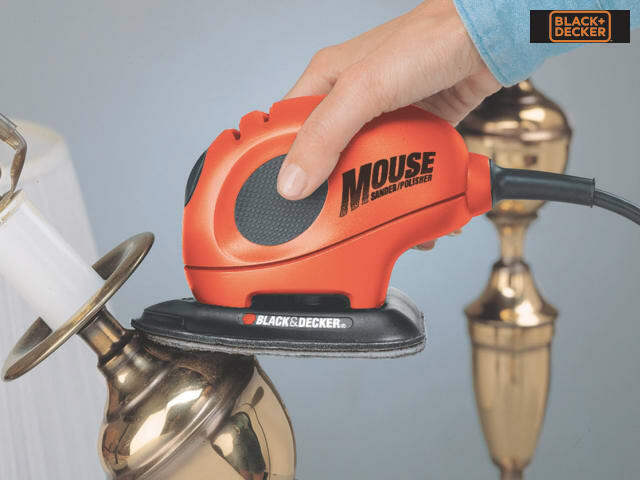 Removable tips allowing other profile tips to be added for greater versatility. 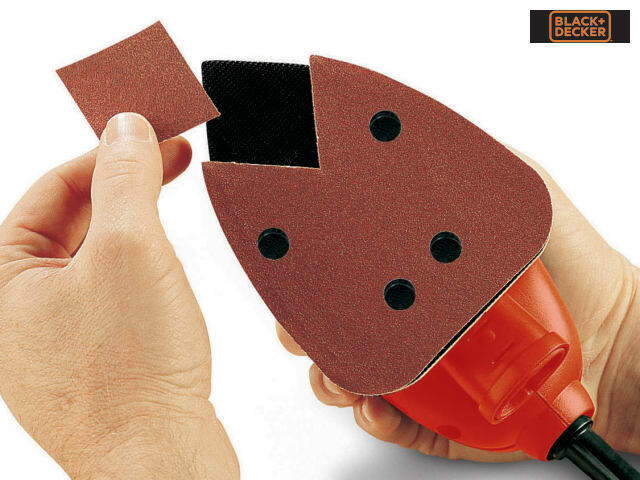 Supplied with sanding sheets, detail finger attachment and detail sanding sheets.